This event is free, but spaces are limited and registration is required. The XT Fork: Learn everything you need to know about the XT conflict at our Fork U.
Jeremy Pitt professor of Intelligent & Self-Organising Systems in the Department of Electrical & Electronic Engineering at Imperial College in London will talk about the use of blockchain technologies and cryptocurrencies to address self-organization and self-governance of digital communities. Professor Pitt is an expert on autonomous digital communities and on the social impact of technology. Many of the developments discussed in this area are no longer science fiction, but actually happening on the Internet today. Based on ChromaWay’s experience in creating Euro tokens on the Bitcoin network for the Estonian bank, LHV, ChromaWay’s CEO Henrik Hjelte will explain emerging best practices for the correct way for developers, entrepreneurs and financial institutions to work with the Bitcoin blockchain without jeopardizing its financial and security benefits. How do you “own” something when bits can be copied freely? The solution isn’t DRM, which by locking down files, fights the physics of bits. There’s another way: establish title by ascribing the file to the blockchain with appropriate legals, then use machine learning to identify where works show up on the internet. 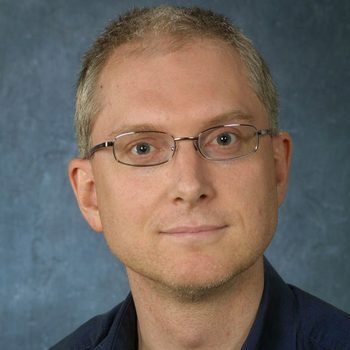 Trent McConaghy, the CTO of Ascribe.io and an accomplished artificial intelligence researcher, will talk about his company’s innovative solution for registering and protecting virtual property on the Internet. To follow up on last month’s presentation on the block size debate, Jouke Hofman, CEO of Bitonic BV, one of the largest and oldest Bitcoin companies in The Netherlands, will give his company’s response, including their reason for opposing Mike Hearn’s and Gavin Andresen’s contentious XT fork. Check back soon for the full program for Bitcoin Wednesday, the September 2015, end-of-summer edition of Bitcoin Wednesday. 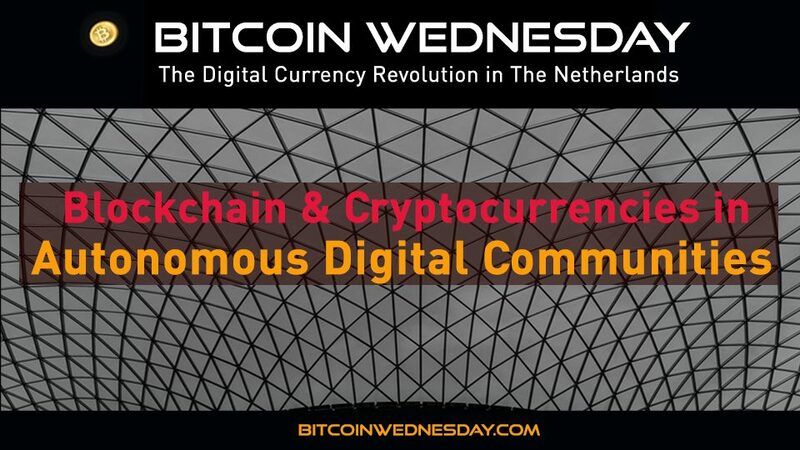 You are invited to join us once again on 2 September 2015 for another program revolving around the important recurring theme of cryptocurrencies in Dutch society. As you’ve come to expect, networking will be at the heart of this event: run into your old, familiar Bitcoin Wednesday friends and colleagues and tell stories about the early days; meet the newcomers and share your ideas about the future. After a number of thought-provoking conference presentations, there will be ample opportunity for networking at the bar. Mark your calendar for the first Wednesday of September so that we can raise a toast together to the increasing role of Bitcoin in Dutch society. Bitcoin Wednesday is free. All membership is free. So that the digital currency revolution leaves no one behind, please bring colleagues, friends, family and neighbors with you. Mark it down in your agenda; join us on Wednesday, 2 September at 17:00. The conference itself begins at 19:00, but we gather earlier at the bar for networking. Please join us in celebrating this special end-of-summer edition of Bitcoin Wednesday. 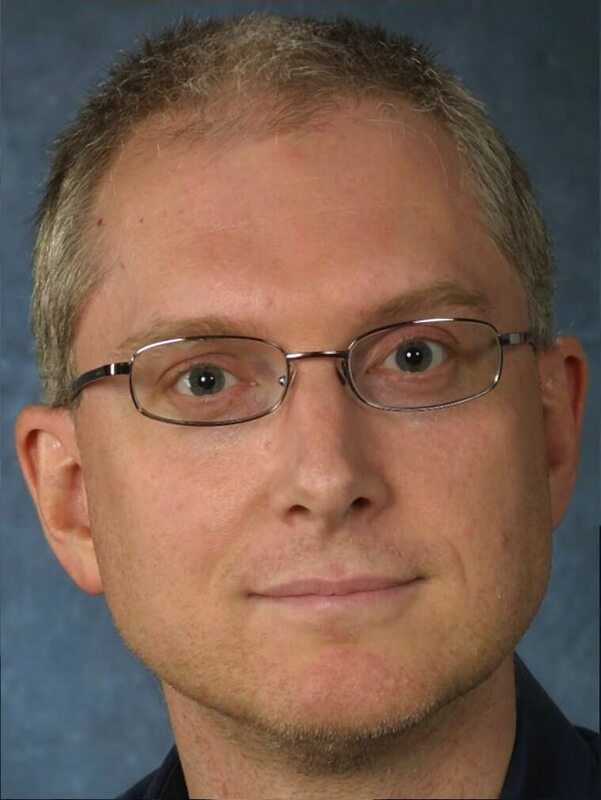 Professor Jeremy Pitt is Professor of Intelligent and Self-Organizing Systems in the Department of Electrical and Electronic Engineering at Imperial College London, where he is also Deputy Head of the Intelligent Systems and Networks Group. He is an authority on self-organizing autonomous networks, self-governance and Democracy by Design.